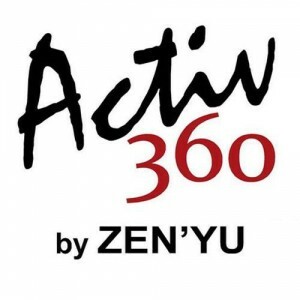 Activ360 by Zen'Yu | JustRunLah! 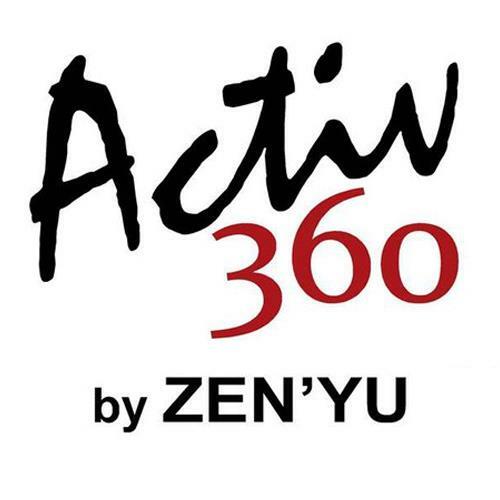 ACTIV360 by Zen’Yu offers a range of products which focuses on the health, medical, sports and even the sliver industry to promote a healthy active lifestyle. 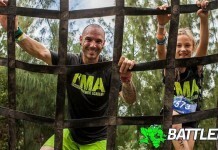 What Do Runners Do On Mondays?